The brick building at 14 on 4th Street SW has always housed entrepreneurs. Bringing everything from cameras, to toilets, to entertainment to the space, these risk-takers have left their mark. Now it's time for new ideas to grow within these walls. All the way back in June of 1899, a businessman by the name of Henry Terry migrated into Rochester and purchased the town’s woolen mill, which previously made blankets for St. Mary’s hospital. He wanted to transform the building into a new clothing factory. In December 1899, Rochester Woolen Manufacturing Company was incorporated. The new clothing factory was built by Martin Heffron at 14 College Street, modern day 4th Street SW, for a total of $7898. The clothing factory opened on August 6, 1900. Rochester Woolen Manufacturing Company was very successful for a length of time and promoted six different grades of trousers, until the company eventually went bankrupt. 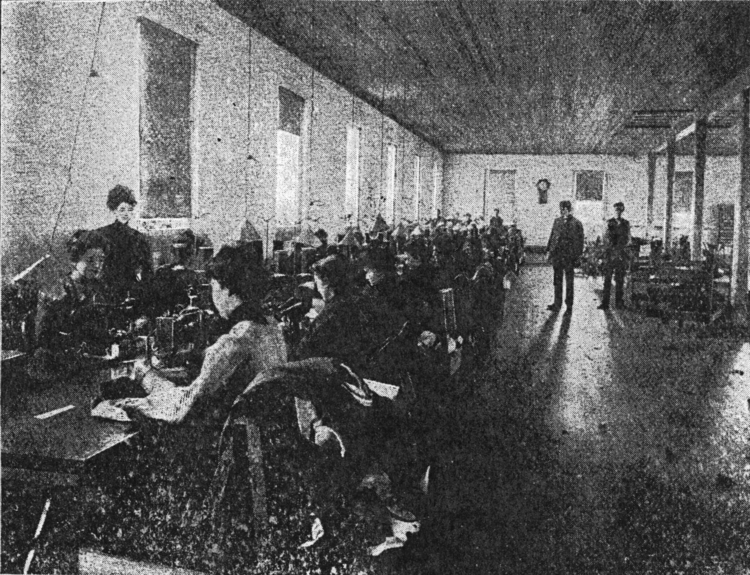 After the exit of Rochester Woolen Manufacturing Company from 14 College Street came what could be considered Rochester’s first tech company, Conley Camera. The company was founded by brothers Kerry and Frederick Conley in 1899 in Spring Valley, Minnesota. The brothers manufactured handcrafted mahogany, cherry, plus nickel-plated cameras and parts in the back of their jewelry store. Conley Cameras were fierce competitors to Eastman Kodak Cameras, which was, ironically, headquartered in Rochester, New York. 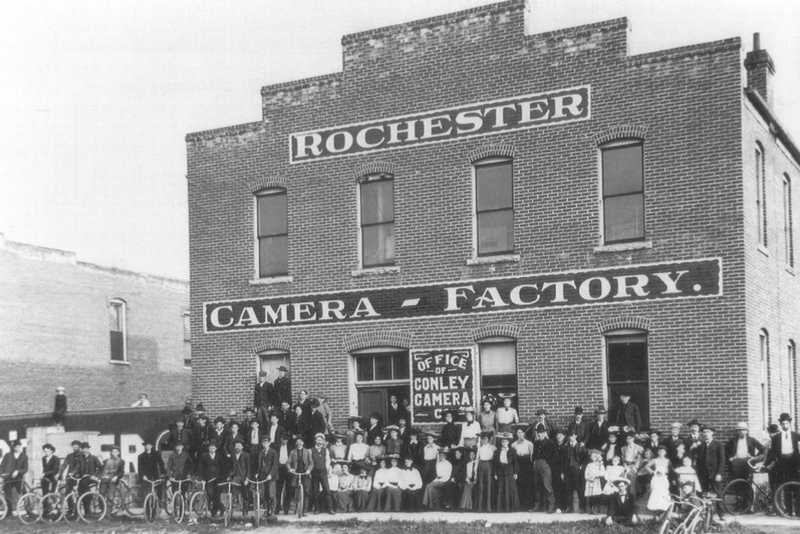 In 1903, Conley Camera was contracted by Sears, Roebuck to manufacture all of their cameras. The brothers moved their operation to Rochester, Minnesota in June 1904 and set up shop at 14 College Street. Within six months of translocation to Rochester, Conley Camera had more than doubled their number of employees and tripled their output. Within three years, they had up to 165 employees and regularly supplied cameras to both Sears and Mayo Clinic. Conley even developed specialty cameras for Mayo Clinic research and clinical applications. Conley Camera was so successful that they eventually outgrew the building. The next tenants of the building, Maass and McAndrews, began as a small plumbing and mechanical contracting operation in Rochester in 1900. Founders of the company, Ernest Maass and Richard McAndrew, were former coworkers at St. Mary’s Hospital. They purchased the old Conley Camera factory and decided to give the building a makeover. Garfield Schwartz was hired on to add what is now the storefront windows and doors for the east and west sides of the ground level. The first floor was converted into a showroom for a relatively new invention in town, called toilets. Maass and McAndrews was actually the only plumbing outfit in Rochester. The company developed strong ties with Mayo Clinic. They made lasting contributions to what is now standard aseptic technique, crafting foot and elbow operated surgical sinks and other sterilization equipment. Maass and McAndrews also developed tools for Mayo Clinic clinicians and researchers, including x-ray and pathology equipment, surgical siphons, and metal furniture. After Maass and McAndrew, a series of tenants entered and exited the building for close to 80 years. This included: Bob’s Liquor Store (1935-1955), City Loan and Finance (1956-1972), Troy’s Billiard Supply (1975-1985), Waters Conley (1957-1958), Salvation Army Thrift Store (1960-1971), Reichert’s Appliance (1972-1989), the Fraternal Order of Eagles (1938-1949), the VFW (1949-1959), and Moose Lodge (1968-1981). The Rochester Ballet School taught lessons on the second floor from 1985 through 1996. Two theater groups operated out of the first floor. First came the Masque Theatre from 2000 to 2009. Founded by Sylvia Langworthy in 1987, Masque Theatre offered students a space to be creative. The operation was forced to shut down when they were no longer able to raise enough funds. Words Players Theatre moved into the space shortly afterwards until finances did not allow continuation. The building, then 14 on 4th Street SW, was purchased by Hunter and Traci Downs in January 2016 and added to the National Register of Historic Places. 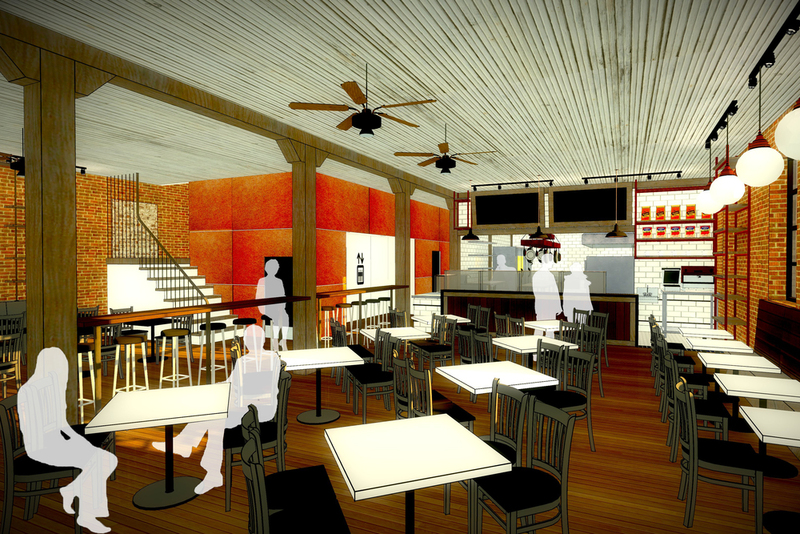 The building was restored by local architecture and design firm 9.SQUARE and Benike Construction. Bleu Duck Kitchen currently operates in the front half of the first floor and has event space in the rear portion of the floor, and brings innovative, fresh culinary ideas to the space. 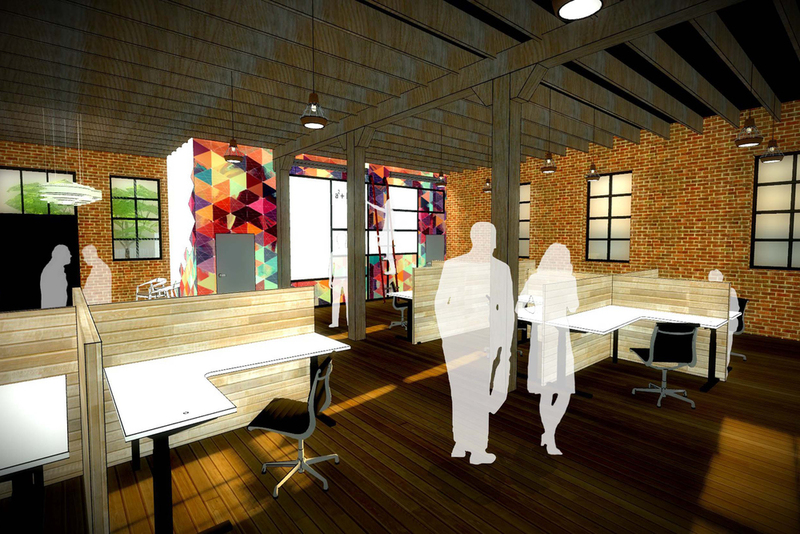 The second floor houses expanding, entrepreneur-led businesses BrandHoot and Area 10 Labs plus the co-working and business incubator, Collider. Learn more about today's innovators here.